UHS is your campus health and wellness resource, offering comprehensive clinical services plus support for your well-being. And most services are free for currently enrolled U-M students (Ann Arbor campus).  In order for U-M students who are minors (under age 18) to receive health care services at UHS, a parent or legal guardian must give consent. Considering a visit to UHS? Learn how to visit and hours. Dr. Robert Ernst is both Executive Director of University Health Service and Associate Vice President for Health and Wellness in Student Life. Results of the 2018 U-M NCHA are now available! This survey is sponsored by UHS and implemented by the American College Health Association and focuses on students' behaviors and perceptions related to health and wellness topics. Looking for a volunteer opportunity? UHS offers a variety of ways to get involved, learn new skills, and practice leadership.